Would you like to visit one of the villages with more wineries per inhabitant in the World? 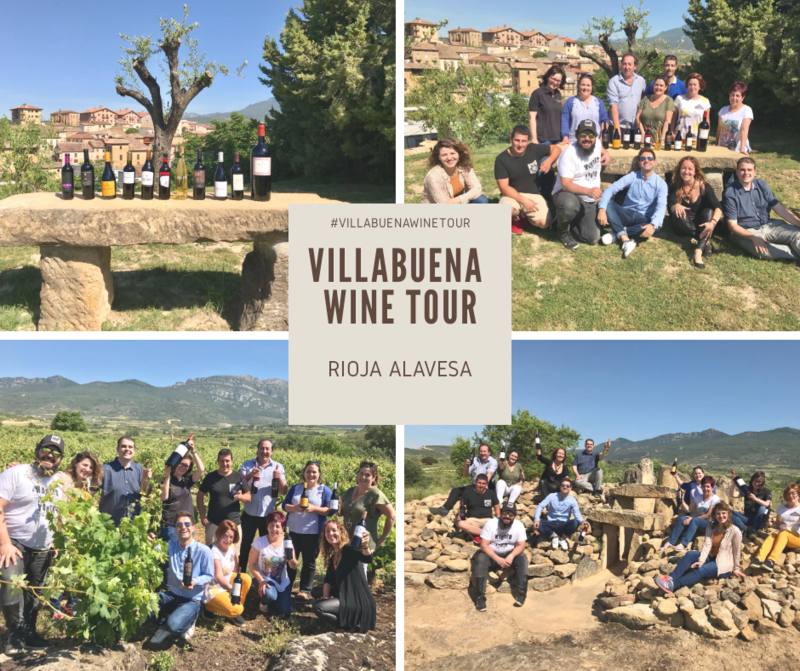 Still do not know our #villabuenawinetour? A different wine tour in which you will enjoy 4 Premium wines from #Riojaalavesa, 3 family run wineries, the only Wine Bar with wine views, Basque and Riojan gastronomy, vines landscapes with incredible views to the Cantabrian mountains and, last but not least, streets with plenty of Manor Houses and Mansions built around the XVII – XIX centuries. Get on board and enjoy #winetourism at #villabuena, a small village with wine aromas and flavors.